Eiichiro Oda ( Oda Eiichir) is a Japanese manga artist, best known as the creator of the manga and anime One Piece. 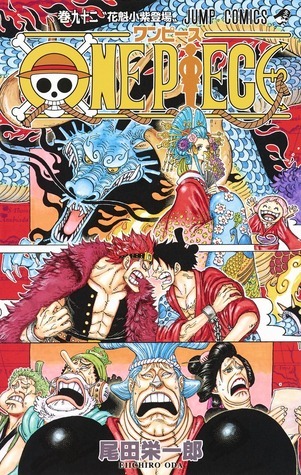 As a child, Oda was inspired by Akira Toriyama's works and aspired to become a manga artist. He recalls that his interest in pirates was probably sparked by the popular TV animation series titled Vicky the Viking. He submitted a character named Pandaman for Yudetamago's classic wrestling manga Kinnikuman. Pandaman was not only used in a chapter of the manga but would later return as a recurring cameo character in Oda's own works.